What Merthyr Salvage, Reclamation and Demolition doesn’t know about architectural salvage and reclamation really isn’t worth knowing. 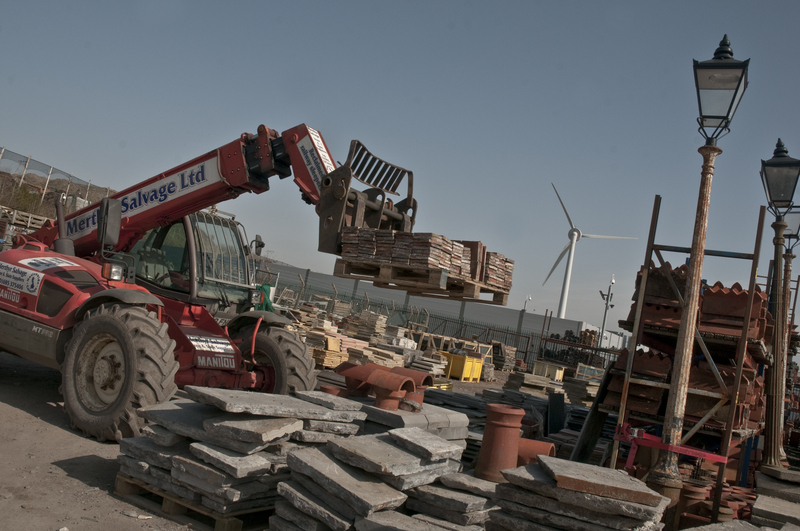 As one of the largest suppliers of reclaimed building materials in the country, you can always rely on Merthyr Salvage, Reclamation and Demolition to carry considerable stock, have a vast industry working knowledge and a customer service that’s second to none. Merthyr Salvage, Reclamation and Demolition is a family business, owned, setup and run by Paul Brogden who has over 36 years’ experience in architectural salvage and reclamation. It’s this considerable experience that leaves no stone unturned (no pun intended) in always going the extra mile to help find and source the right products for your next building or renovation project. We are friendly, professional and approachable. We work closely with all our clients, ensuring they are happy from initial contact through to sale and delivery. At Merthyr Salvage, Reclamation and Demolition, it’s our business ethic to provide you with a high quality product. We work hand in hand with clients to source the right range of products for the right job or project. Not only do we specialise in salvaged goods, we also supply both Welsh and imported slate and stone. 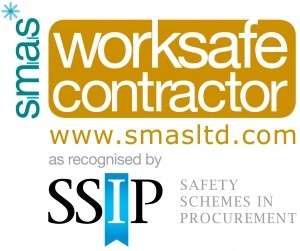 As part of our service we supply and deliver throughout the UK. For all your salvage and reclamation needs, there’s only one company to contact : Merthyr Salvage, Reclamation and Demolition.